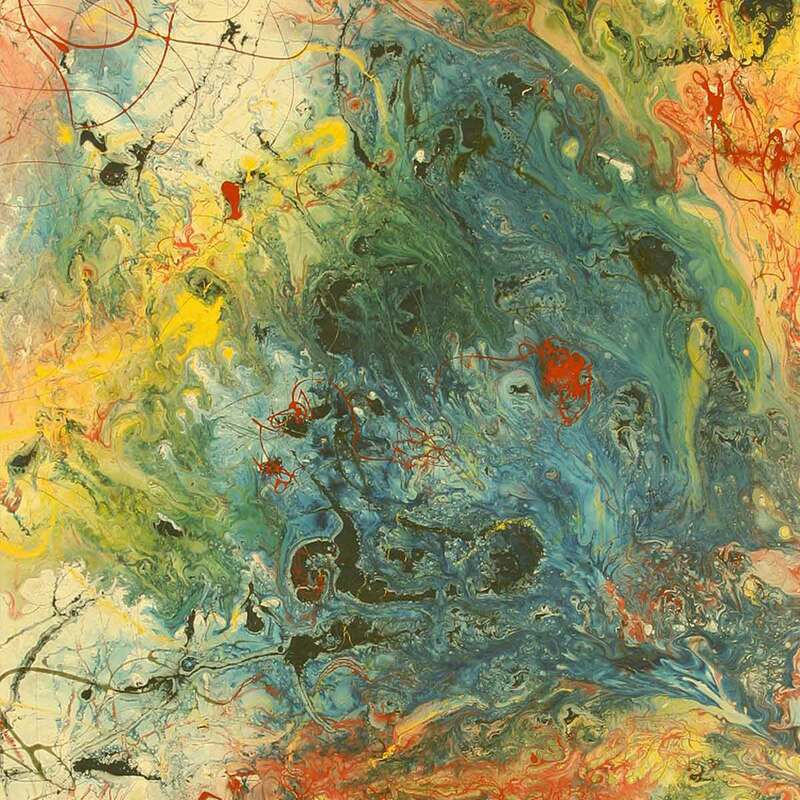 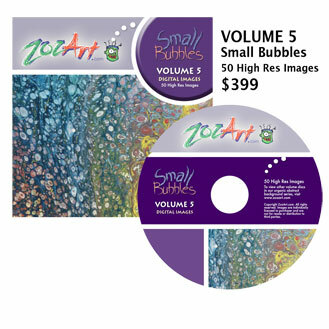 Dan Larsen's artistic expression of Small Bubbles. 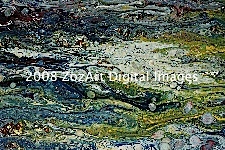 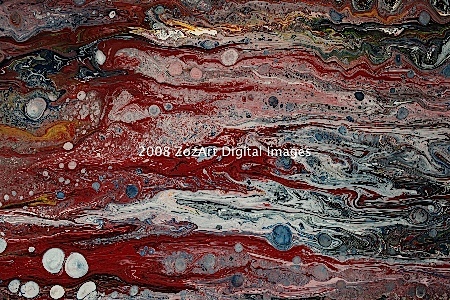 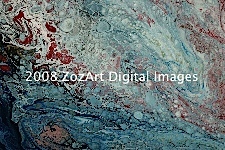 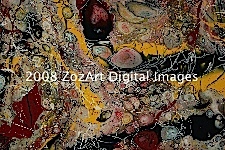 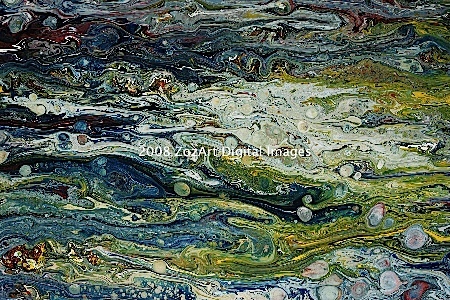 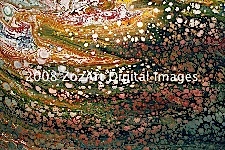 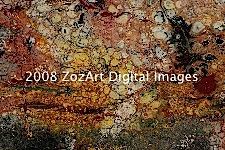 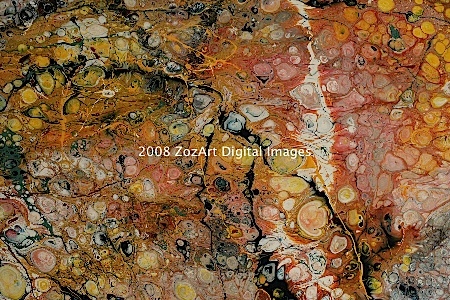 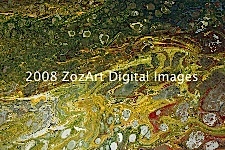 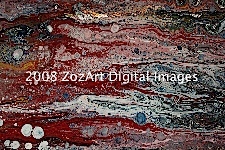 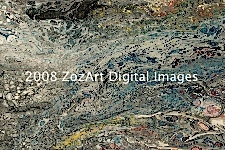 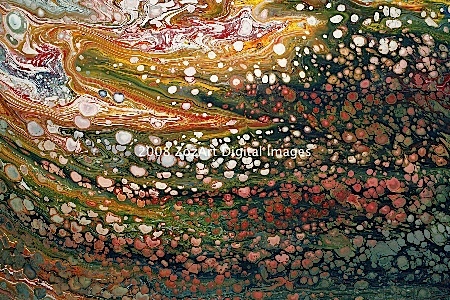 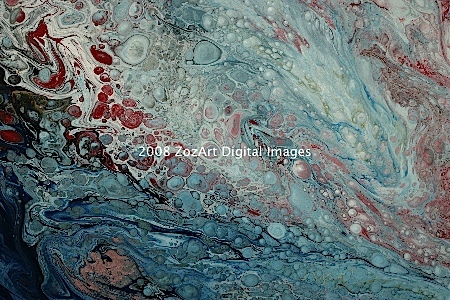 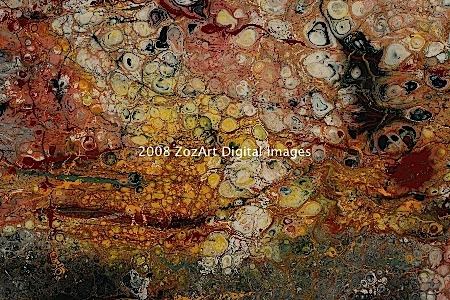 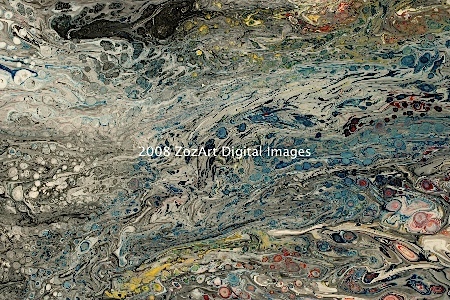 Copyright 2008 ZozArt Store. All rights reserved.